GO WARRIORS – GO GREEN! Town Square Energy congratulates Eastern Connecticut State University’s role in sustainability initiatives that have received recognition by the Princeton Review’s Guide to Green Campuses every year since 2010. 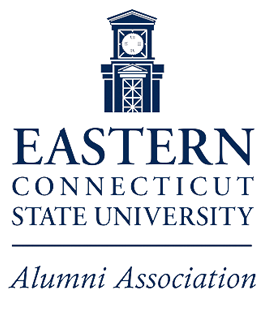 Now is your chance to join the energy-effeciency movement while also supporting the ECSU Alumni Association. Town Square Energy is offering Eastern alumni five (5) complimentary LED light bulbs with every enrollment in any electricity rate plan of 12 months or greater. 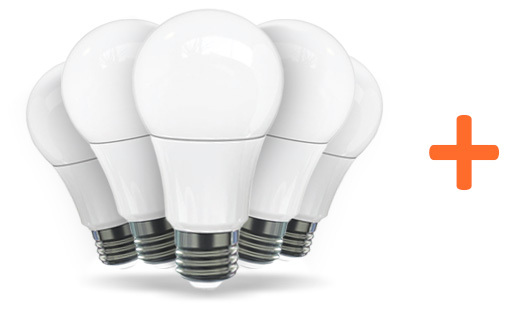 Choose to enroll in a competitively priced electric rate plan from Town Square Energy and not only will you receive five LED light bulbs; a royalty will be paid to the ECSU Alumni Association to support academic scholarships and student programs.